It seems like it was not too long ago that the Komotini, Greece industrial zone was buzzing with factories that employed almost 20,000 people. 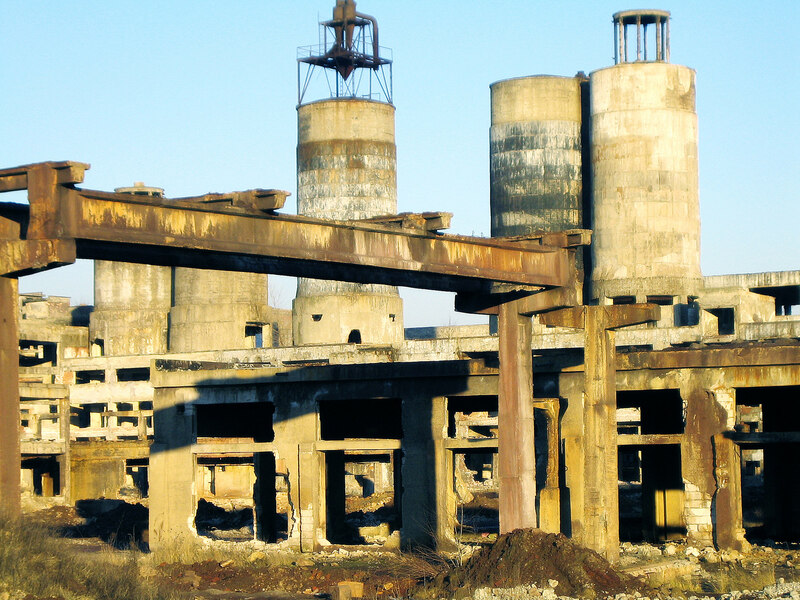 But today, nearly a decade later, many of the factories that once produced an array of goods from ceramics to textiles all sit in desolation, rusting, looted and overgrown with weeds. Perhaps a harsh model of the impact Greece’s economic downturn has had on the manufacturing industry. Today, Greece has entered its fifth year of recession, partly due to great spending cuts and international bailouts. Recently it was reported that Greece’s gross domestic product decreased by 6.5 percent in the first quarter of this year when compared to the same time in 2011. Industrial output all across Greece fell by 2.2 percent during the month of April compared to the same time last year. According to the country’s statistics agency this wasn’t even the worst of the drop in industrial output as it decreased by 10.8 percent in April of last year when compared to April of 2010. These figures are greatly alarming as it is the manufacturing industry Greek’s would usually depend on to boost recovery. 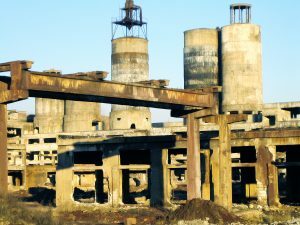 Years ago the Greek government subsidized 60 to 70 percent of the overall costs needed to start a new factory in the industrial zone. At one time 99 factories were in business producing textiles, aluminum, metal goods, plastics, trash containers and drinks. However, today only 15 of those factories are left standing, 10 of them only operating when orders do come in. The devastation in the Greek manufacturing industry is apparent, but can be utilized as a teaching moment across the globe. While we’ve struggled with our own economic difficulties in the U.S., manufacturers have been given the opportunity to improve conditions with the hope of contributing to the slow recovery of our own economy. With industrial training programs factory owners can improve the industrial skill sets of their existing employees by encouraging knowledge expansion and ultimately boosting production. While industrial training programs are an investment, the return is priceless. When you have a fully qualified workforce operating the equipment and maintaining the machinery in your plant, your line is more likely to run smoother and leaner. Call ITC Learning today to learn more about industrial training programs that could potentially help increase your bottom line.